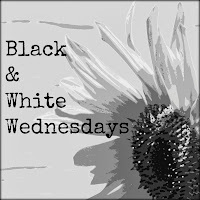 Link up and share your black & white photos with us! 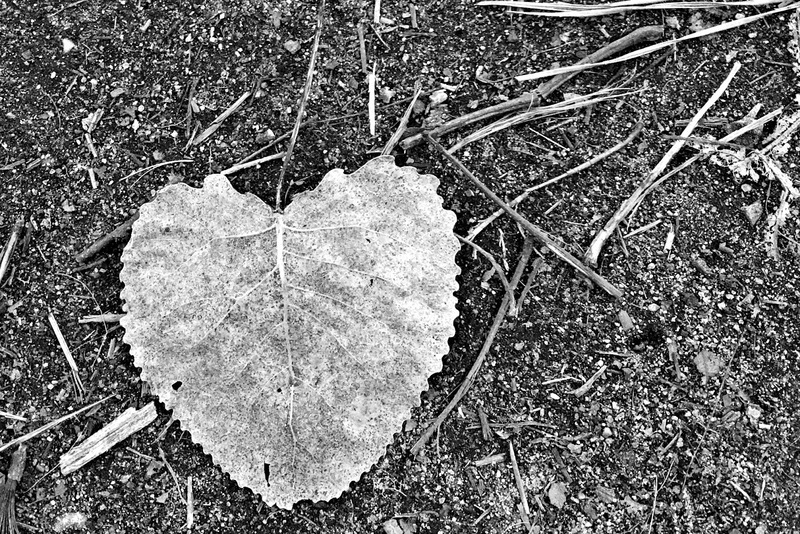 How cool to find the heart shaped leaf! That's beautiful. - I need to remember to do some BW & post on Wednesday again. I love the edges of the leaf! What a beautiful b&w photo! perfect, in every way possible!!!! Beautiful yet simple. What a great quote. Here's my submission for this week.